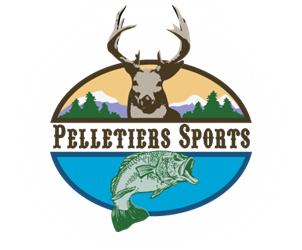 About Us - Pelletier's Sports Shop Inc.
We have been a family owned & operated business for over forty seven years (2016), and pride ourselves on our dedicated and knowledgeable staff. 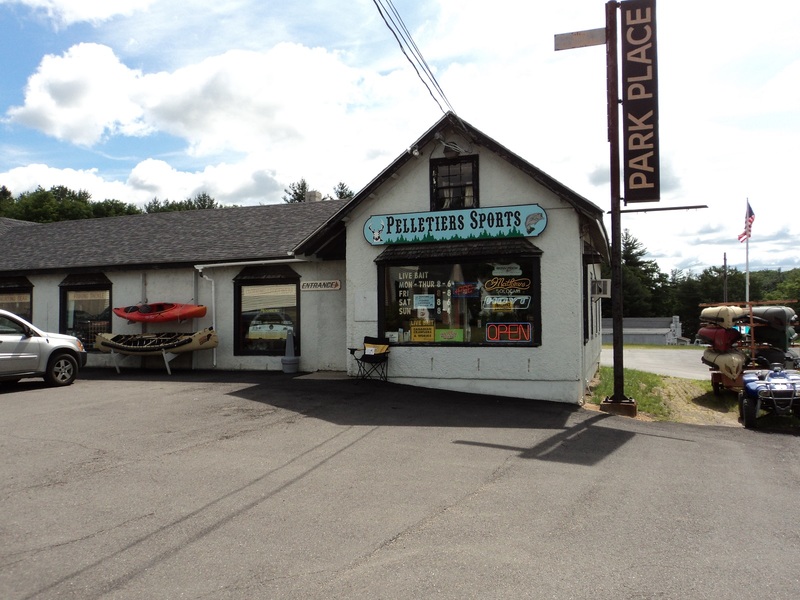 We understand your passion and love of the great outdoors, so we strive to provide the best customer service and the highest quality brands. Please feel free to call or email us with any questions you may have.